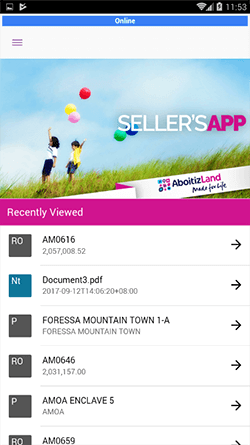 This seller's app is perfect for Real Estate Agents, Realtors, and Property Developers. The software has a systematic and visual approach useful in organizing, maximizing, and enhancing your real estate business. 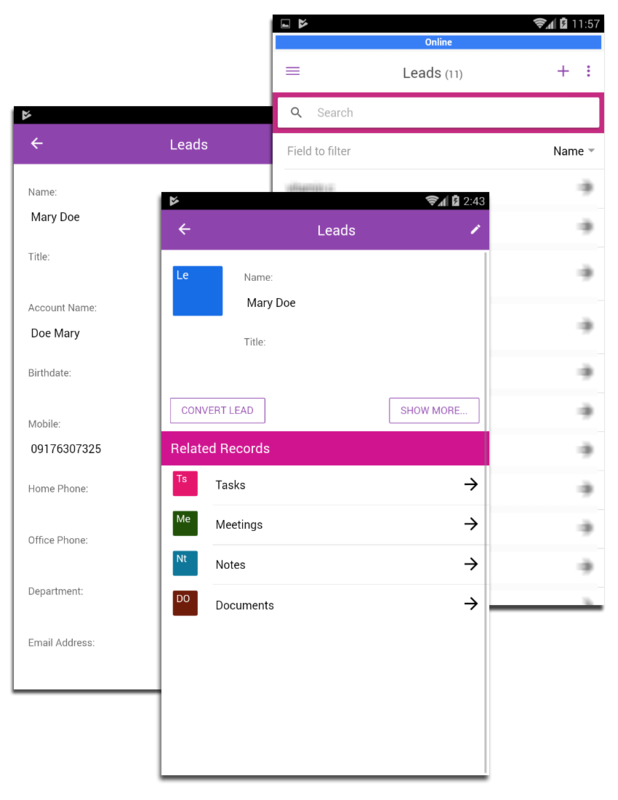 With a functional and user-friendly interface, the app includes a handful of valuable features. The Leads tab is where you can add, view, edit, and convert your leads. Add a New Lead by clicking on the + sign. Click on the arrow sign to either convert your lead or edit their personal information. For easier access, links to your clients' important records and documents are available on this page. Opportunities tab will show the list of Leads converted as Potential Clients. A Make a payment option is also available on this tab via payment gateway. 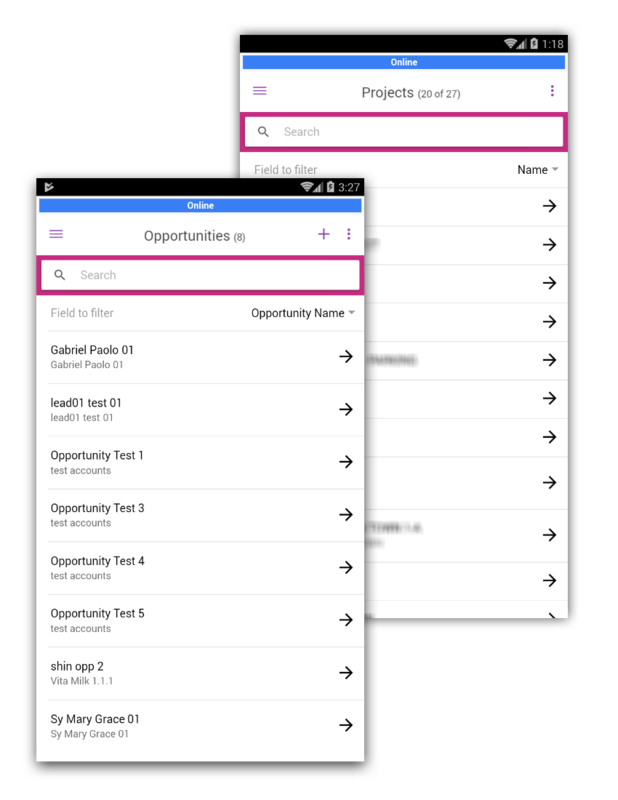 The Projects tab will show a list of projects. Click on a specific project to view the Interactive Map page. 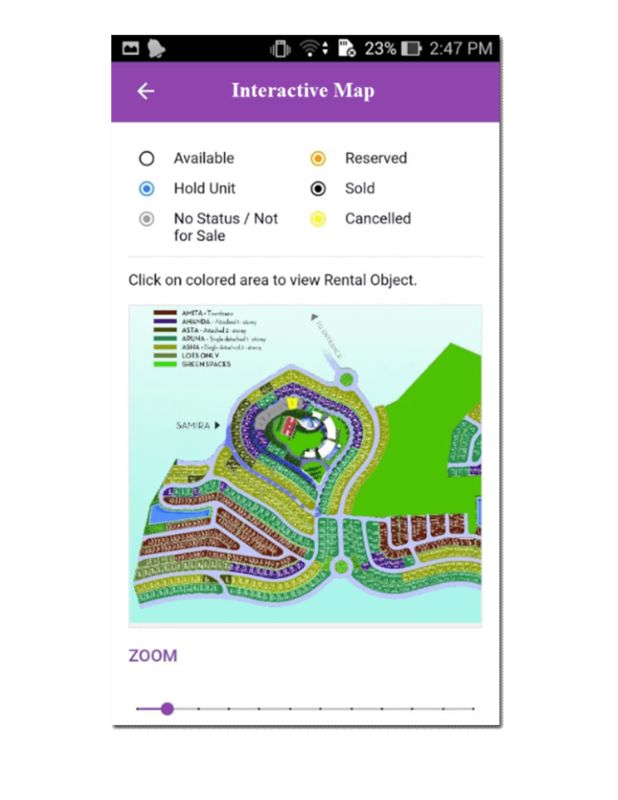 Interactive Map is where agents can sort through properties in a specific Project. Properties are color coordinated based on its status. Click the actual property to access the Rental Objects page. 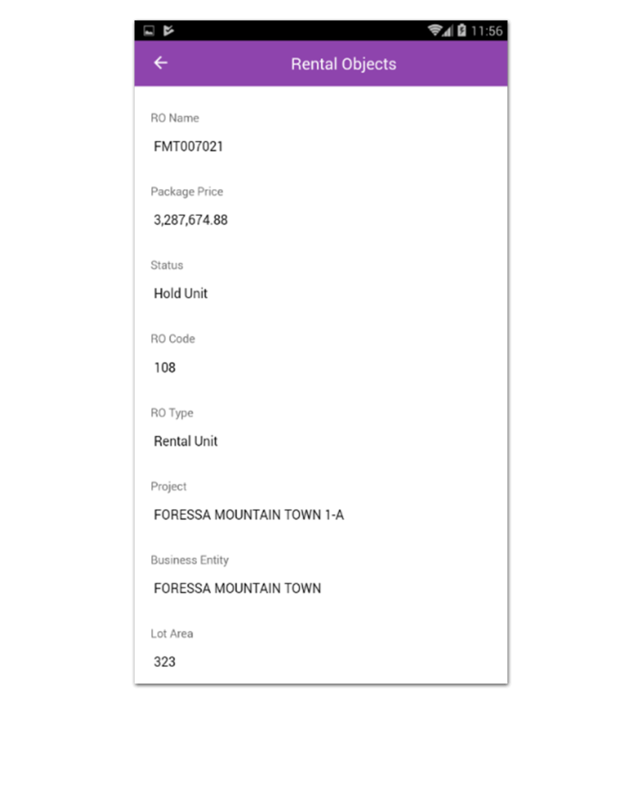 Rental Objects page shows the Name of the Property, the Package price, the Property Status, Property type and the Project name where the property belong. The property design and specifications are also available on this tab. 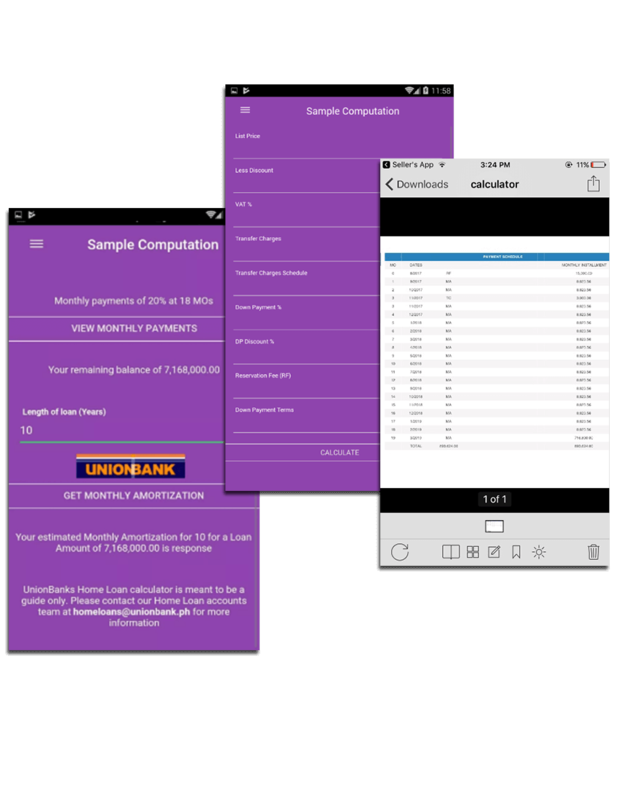 The Sample Computation tab is where you can calculate the estimated quotation of a customer's Monthly Amortization. Sales Pipeline is a visual description of your Sales. This tab shows whether you have enough deals to achieve your goals and quotas and which deals needs more attention and focus. 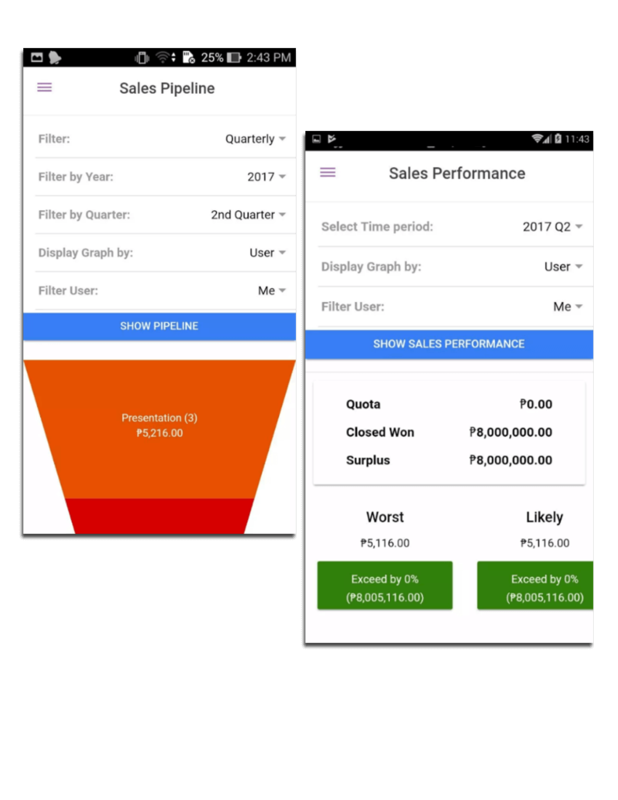 The Sales Performance page is where you can track and monitor your sales performance. Management wise, Team Leads can have better visibility to the overall sales performance of the team.